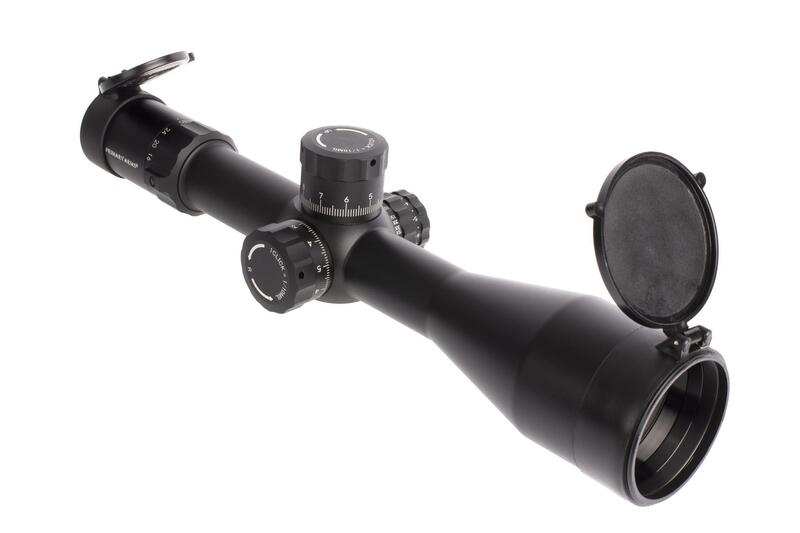 The Platinum Series are our flagship scopes manufactured and assembled in Japan with superior glass clarity and the best materials available. The advanced yet intuitive scope body features maximize the capability of the latest ACSS reticle found inside. 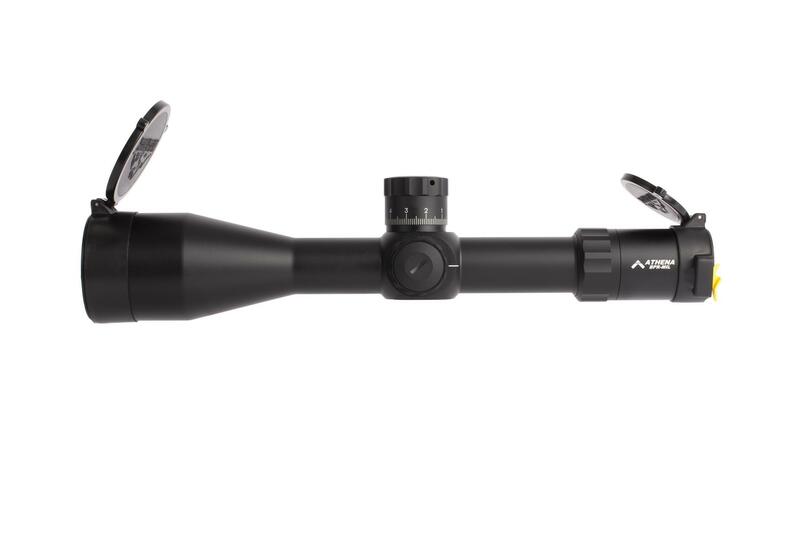 Our PLx line stands toe-to-toe with leading low power variable and precision scopes offered by other brands. The Platinum Series 6-30x56mm first focal plane rifle scope is our premium-grade precision rifle optic, tuned for medium to extreme long-range use on large caliber rifles. With top-of-the-line Japanese glass, high quality materials, and precision engineering, the Platinum series is constructed with uncompromising craftsmanship, durability, and optical clarity. 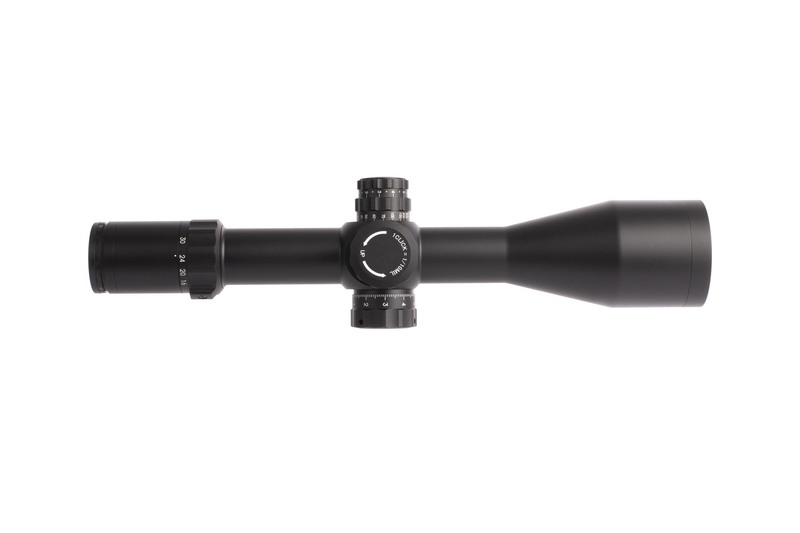 Purpose-built for tactical shooting, competition, or hunting, the Platinum 6-30x56mm first focal plane rifle scope is going to be your new go-to optic. 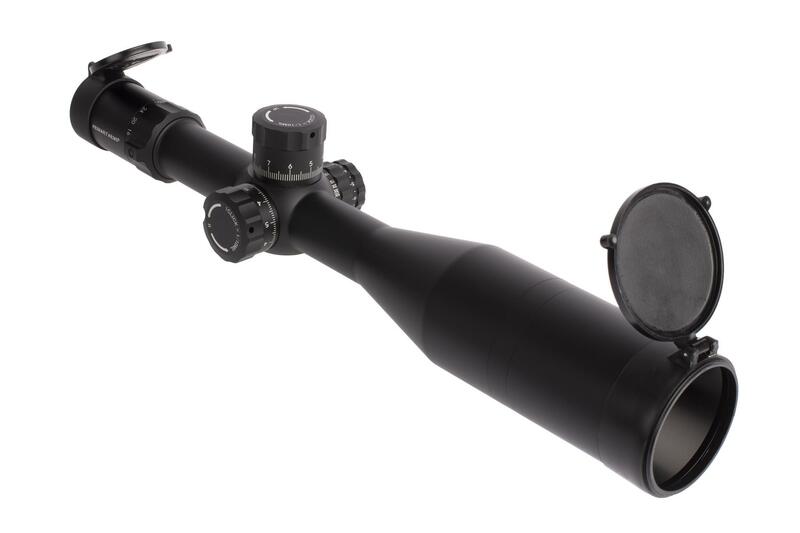 This 6-30x56mm Platinum series scope is equipped with the first focal plane Athena BPR MIL reticle, intended for exceptionally accurate ranging and target engagement at ranges beyond 1,000 yards. The optimized crosshair section features .2 MIL subtensions for precise range estimation at extended ranges. The center aiming point is a chevron tip, allowing for infinitely precise point of aim that doesn’t block your target. The unobtrusive, yet comprehensive holdover grid features thick dots in 1 MIL increments with thinner dots every .5 MIL between them, offering plenty of aiming references out to extreme long range. This handy reticle is compatible with any caliber! Our advanced reticle designs promote set-and-forget zeroing, but for those who prefer to count their clicks, the Japanese made platinum series features tactile, audible, and -- more importantly -- precise and repeatable 0.1 MIL click adjustments. Once zero has been achieved, the finger-adjustable turrets can be easily reset to 0 as well, allowing future adjustments to be readily tracked. Whether you're looking for a workhorse optic for tactical shooting, competition, or out on your next hunt, the uncompromising clarity and quality of our Platinum may be exactly what you're looking for. These remarkable precision scopes will help you dominate from mid-range to beyond the 1,000-yard line. 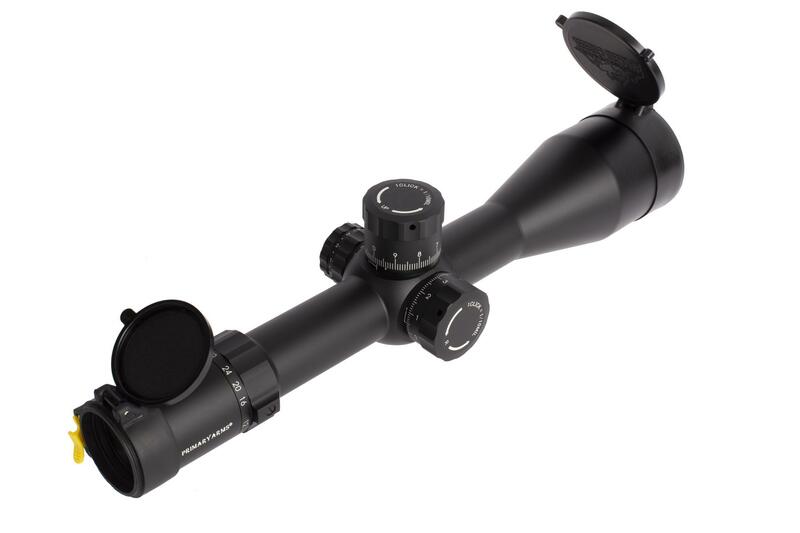 To top it off, this fantastic scope is covered by our lifetime warranty. At my first introduction to the Platinum Scope, I had the opportunity to actually get behind it and engage some steel targets out to distance,1000, 1200 and yes that awesome 1760 yards. A few close friends who are huge fans of the NF ATACR, like me got behind it and sent rounds down range became fans of the scope. Combined 20 MOA Rail and 20 MOA Mount and you will never run out of elevation. I especially love the ease of setting the zero stop. Almost self explanatory. Subtensions are set to help you follow the trace and at distance, you can spot your own impacts. How Primary Arms can deliver this scope at the price point that they do, and That was my first question. 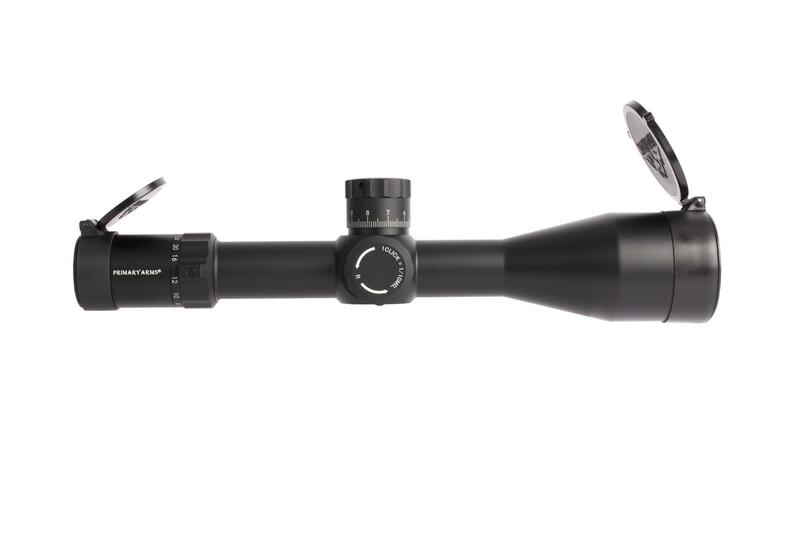 I don't know but don't let the price fool you into thinking this scope is a lesser optic because it's not. I'm not disappointed, as a matter of fact I'm ecstatic and it's become quite the bragging point with my friends who now want this scope. That's my two cents. It's earned my respect. The Athena MIL BPR meets and exceeds expectaitons. I upgraded from the Primary Arms R-Grid 2B to the Athena. Ever since I saw the Athena reticle, I was hooked. For my purposes shooting NRL22 and ELR with 22LR, the Athena MIL BPR meets all my requirements. The 6-30 variable power and 56mm objective gives you the clarity and range to meet any requirement you may have. I like the 0.1 MIL subtensions to range with and the 0.2 MIL dots that fill in the dead space of the R-Grid for close holdovers. The fine lines and dots, as well as, the sharp chevron makes precision shots simple. The only downside for my purposes is the 35yd minimum parallax adjustment. I was worried it wouldn't focus enough for the 25yd shots. However, in today's match I was able to make easy work of 0.25" targets at 25yds. The Athena reticle is everything I hoped it would be and more. 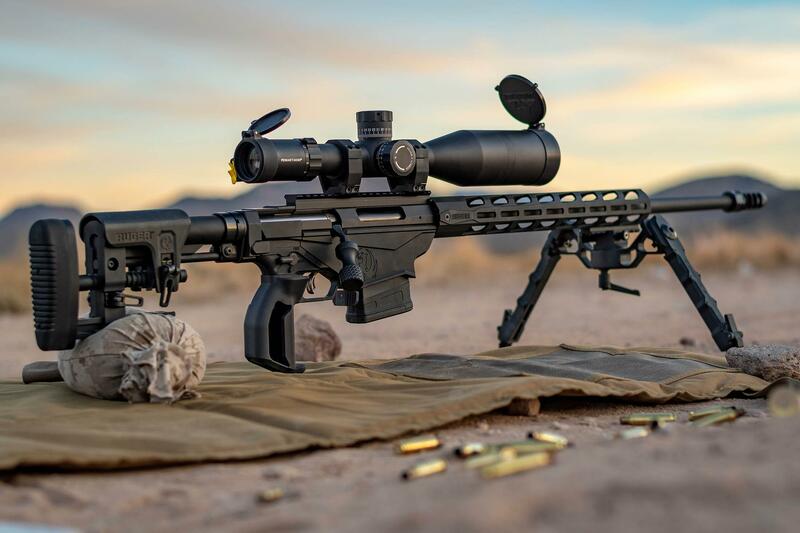 The clarity of the glass, the sharpness of the reticle, the positive dial adjustment clicks, and the zero stop features make this scope a serious option for the serious shooter. 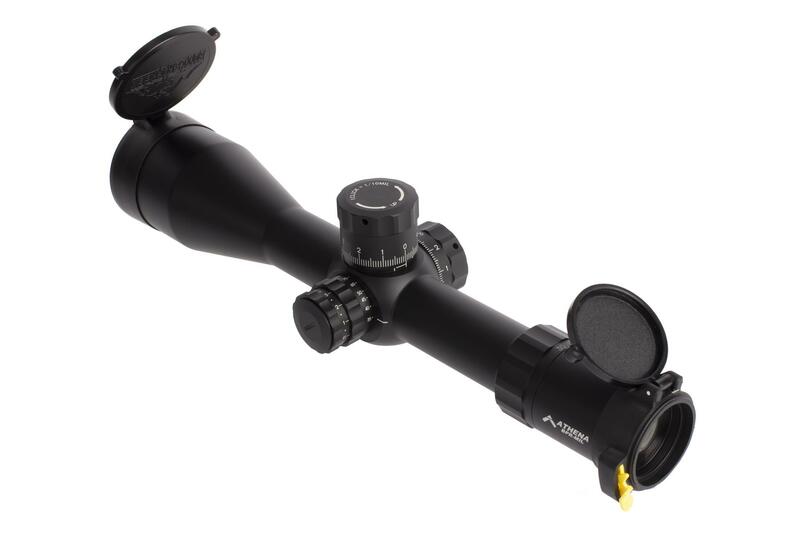 This scope has everything you need wether it’s hunting, competition or range days. 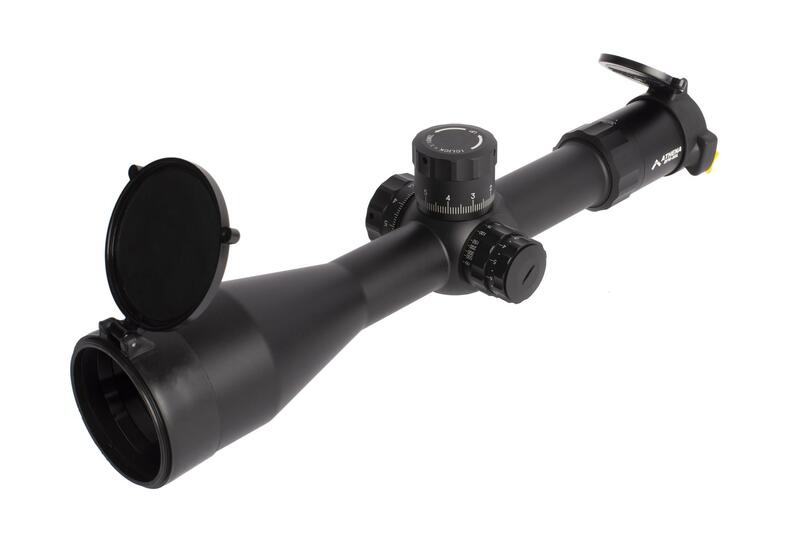 Durable scope with great clarity and solid turrets. The Athena reticle really sets it apart. It is very user friendly with things like auto range finder built in. It also has sub tensions of .1 for very accurate ranging. The open reticle allows you to see your impacts and make accurate adjustments. We all miss sometimes. It beats everything in its class especially on the wallet. I’ve hunted, been in combat and taught at a premier sniper school, I Love this scope and would recommend it to anyone. Math doesn’t lie and it’s all built into this reticle. 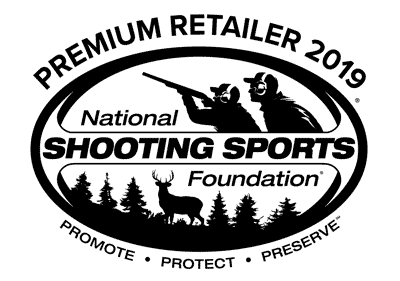 Athena BPR is perfect for discerning long range shooters! I have had the pleasure to use many many different grid pattern reticles over the years and this Athena BPR is designed very smart. For shooters who desire both the advantages of ballistic hold over dots as well as a relatively clear observation of the impact area, this is a great option. The dots in this scope are sized optimally for the discerning long range precision shooter who doesnt like too much clutter in the reticle. The area immediately around the chevron aiming point is nice and clean with .2 MRAD dot spacing for clean shot observation.